Former Sevilla and Paris Saint-Germain manager Unai Emery replaced Arsenal’s head coach Arsene Wenger who left at the end of the season after serving the Gunners for 22 years. Emery, who won the Ligue 1 title with PSG and lead them in winning three successive Uefa Europa titles, said that he’s happy to make a new present and a successful future for Arsenal. During a press conference, he also said that his role as a manager was like a dream come true for him and he’s happy to be a part of the Arsenal family. Arsenal ended this season with 6th position in the Premier League scoring 63 points. However, Manchester City won the Premier League title with the most points (100) on the table. Arsene Wenger won many titles with the Gunners including 3 Premier League cups and 7 FA cup titles, but his team didn’t make it to the Champions League in the last two years which was a failure for him. Unai, the 46-year old Spaniard, said that he thanks Arsene Wenger for his legacy and told everyone that he is a reference to all the coaches in the world. 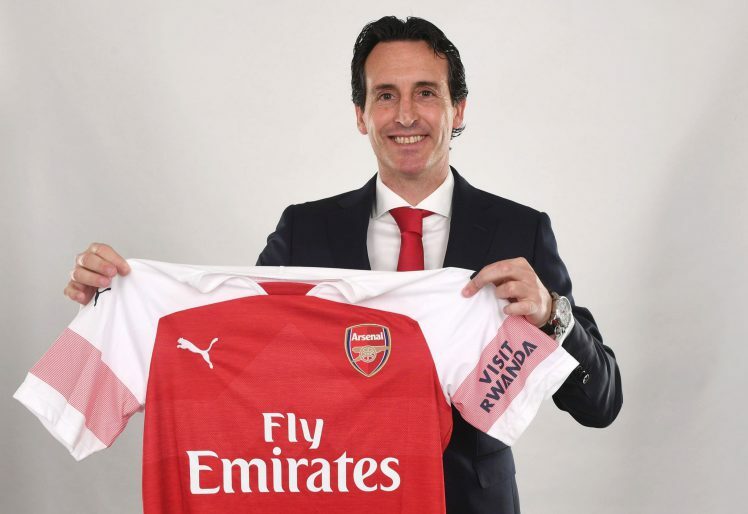 Ivan Gazidis, Arsenal chief executive, said in a press conference that Unai Emery was the ideal person for becoming the head coach of the Gunners. The chief executive also said that there were a total of eight candidates for this job and everyone was passed through an extensive interview. After the interview, Gazidis said that Unai’s knowledge about the club was incredibly impressive and he was well prepared for this responsibility. Gazidis also said that the board’s decision of appointing him as the head coach was concordant as he was a good fit for everybody on the board. Whether this decision will be serve as a positive affect for Arsenal, only time will tell but for now Arsenal seems pretty confident that Unai Emery will serve as a leading manager for the Gunners.